Read: How scroll timeline is working? 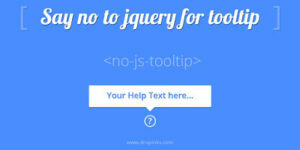 In jquery, to display a tooltip we will use functions like onmouseover, onmouseenter and more. 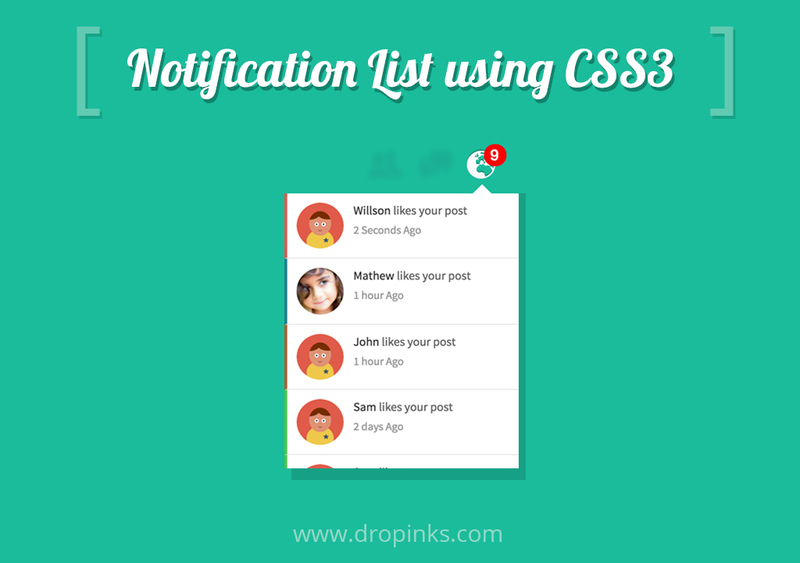 But in CSS we can use data attribute(data-message) and pseudo elements such as :after, :before to display a tooltip. Now add styles such as background color, font style, padding to :before pseudo element. By above styles, placed tooltip above the hover element with opacity:0. On hover element, Set opacity as 1. Now you can add transition effect to the tooltip. and you can show tooltip in various places such as top, right, bottom, left.